1. Click on the album you want to share in the Photos/Videos page in the MightyText web app. 2. In the upper right corner, click Share album. It’s that easy! 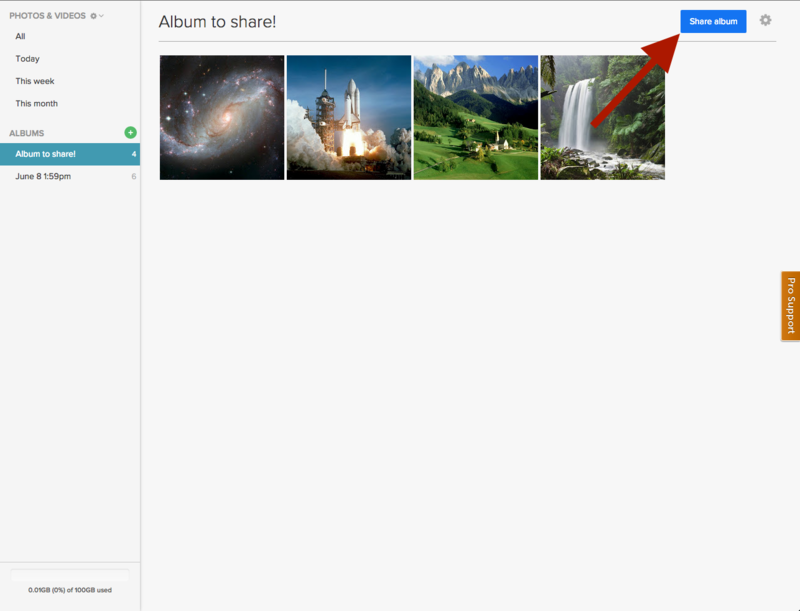 Once your album is shared, a URL is visible which can be used to access your shared album from any web browser. We also have some handy buttons to easily share your album on your social media accounts. 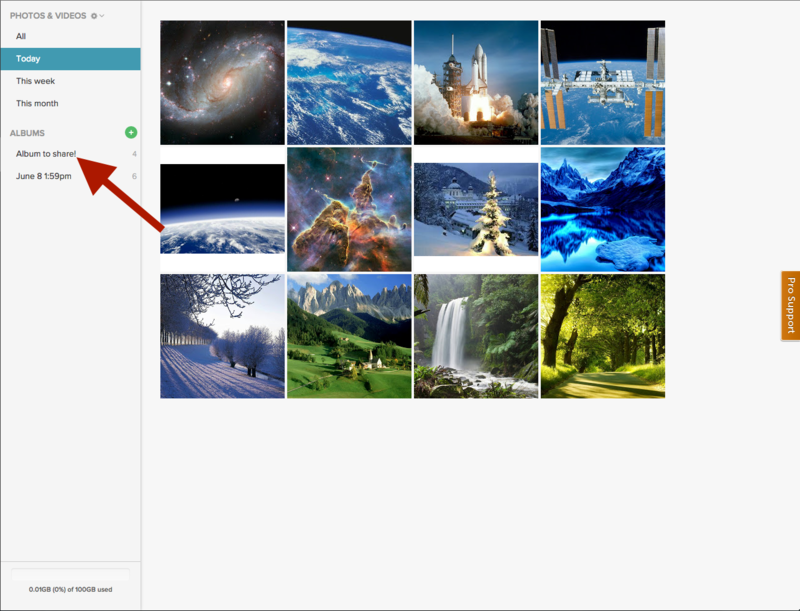 Sharing your photos and videos has never been so easy with Albums in MightyText.